Fr. Patrick prays with friends during his final days at Abbey of Our Lady of the Holy Trinity in Huntsville, Utah. How did a Trappist monastery flourish in the mountains of Utah for 70 years, and what led to its closing? Thursday, we’re talking about the history of monastic life and how it is expressed today. In August, the Trappist monastery in Huntsville, Utah closed after 70 years. The community of monks flourished in the post-War era, and many of the men were GIs who had served in World War II. Their story got us thinking about monastic life, so Thursday, we’re talking to three scholars about the history of the men and women who gave their lives to communities of faith. We’re also asking how service and contemplation are being practiced in the modern world. Watch the RadioWest short film To Close a Monastery. Visit us at films.radiowest.org for to see more documentary shorts. To Close A Monastery from RadioWest on Vimeo. Bishop Oscar Solis has no idea why Pope Francis plucked him from sunny Los Angeles and sent him to lead the Catholic Diocese of Salt Lake City. Maybe God, he says, has the answer. 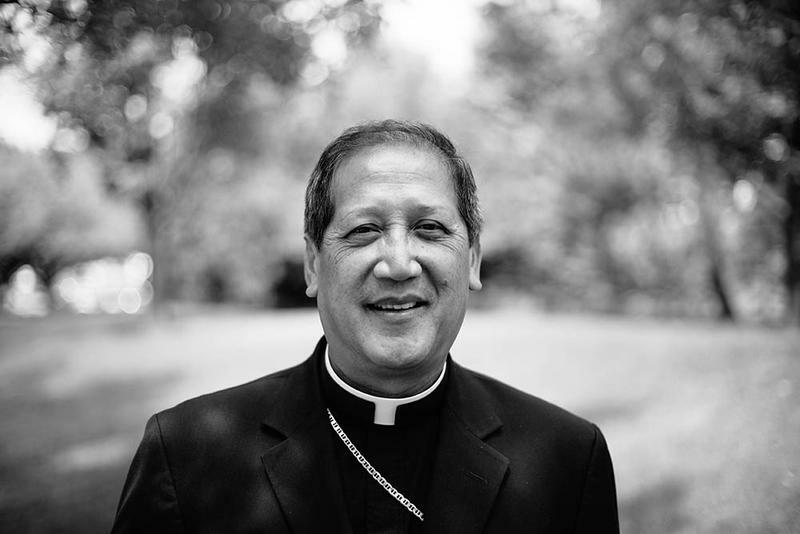 The first Filipino to lead an American diocese, Solis entered the seminary at 11 years old, speaks four languages, loves golf, and brings abundant humor to his ministries. He joins us Thursday to talk about where his faith in God has led him in life, and to discuss the challenges facing the modern Catholic Church. 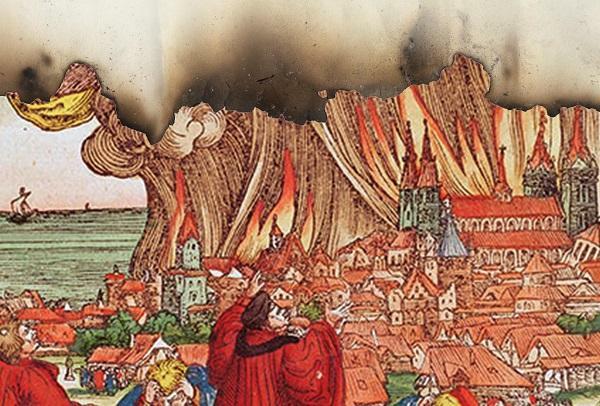 Thursday, we’re talking about Martin Luther. In the 16th century, he ignited a movement to rethink the traditions and beliefs of Christianity. He came to be seen as a heretic or revolutionary, but the historian Craig Harline said Luther never set out to be either of those things. He began as a cranky friar who obsessed about the fate of his soul. He went looking for answers, and when he found them, refused to keep his mouth shut. Harline has just written a new book called A World Ablaze. This week, Pope Francis arrives for his first visit to the US, so Monday, we’re talking to religion writer and biographer Paul Vallely. He says conservative and liberal Catholics try to claim the Pope as their own. 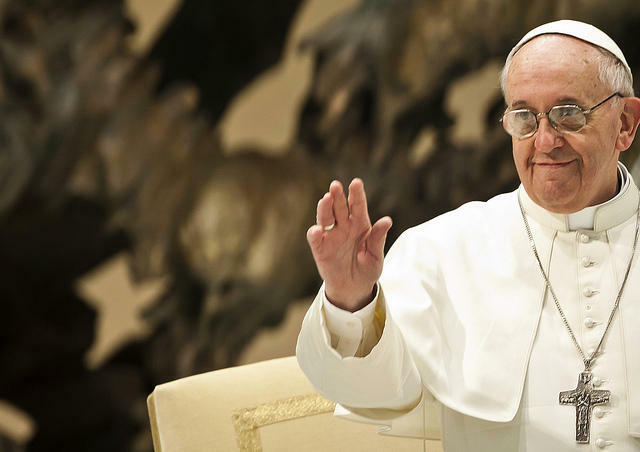 Francis opposes divorce, but has made the path to annulment easier. He advocates equal pay for women, but won’t allow them to be clergy. We’ll talk about the Pope’s complicated past and why Vallely says that behind the icon of simplicity stands a steely and sophisticated politician. Hildegard of Bingen was a 12th century abbess, composer, healer, and visionary. Everyone from the Pope to the lowliest novitiate believed she was in direct communication with God. But mid-life, Hildegard's visions changed, and some historians believe it was because she fell in love with another woman. 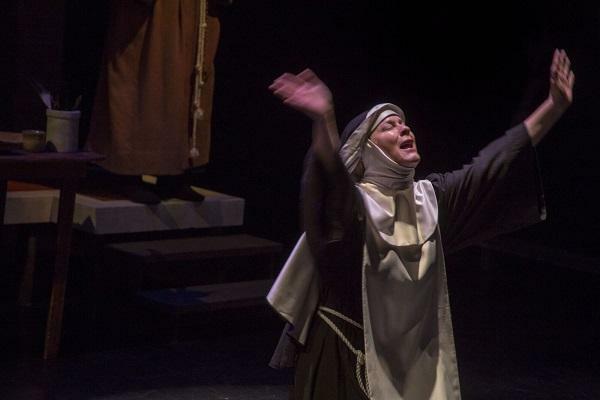 The story is the basis of Utah playwright Tim Slover’s latest work, and Friday, we’re talking about this fascinating woman, and the search for balance between spirituality and the gift of love.